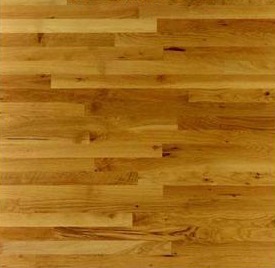 The Wood Flooring Grading system was created by NOFMA to describe the appearance of hardwood floors. This system is helpful when determining how you want a room to look and feel. 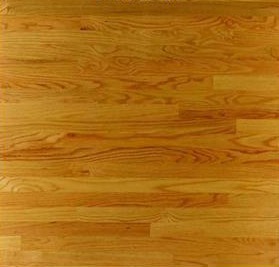 Wood flooring grades consider the color, grain, and markings of a particular hardwood type. 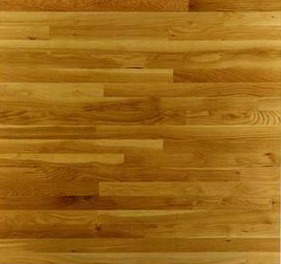 Oak floor grades include clear, select, common #1 and common #2. Floor grades may also include rustic, antique, preservation, fresh, and others, depending on the species. This grade offers few character marks and are fairly consistent in color. Flooring with a clear grade has infinitely variable grain patterns and is available in longer average plank lengths. Clear floors are best when consistency and minimal distraction are desired.  Select grade flooring offers natural characteristics like slight color and grain variation and some small knots, worm holes, or mineral streaks. This flooring is available in slightly longer than average plank lengths. Select grade floors are chosen for a more natural look. 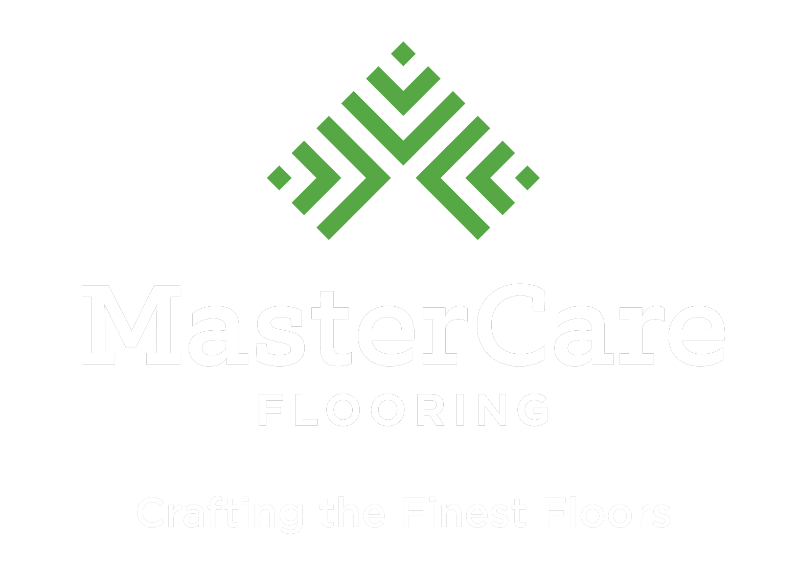 Flooring with this grade is characterized by obvious variations in color and character, including knots, worm holes, and the variations that come with machining and drying the wood. 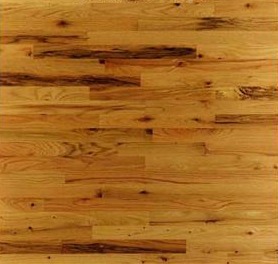 Common #1 flooring is typically available in shorter average plank lengths. It works best in homes, utility rooms, or anywhere where contrast is desired. The Common #2 grade offers many natural and manufacturing variations including knots, worm holes, and prominent color and character variation. Machining and drying irregularities are also seen in flooring of this grade. This grade is the best choice for projects where consistency is not important and character and high contrast are key.